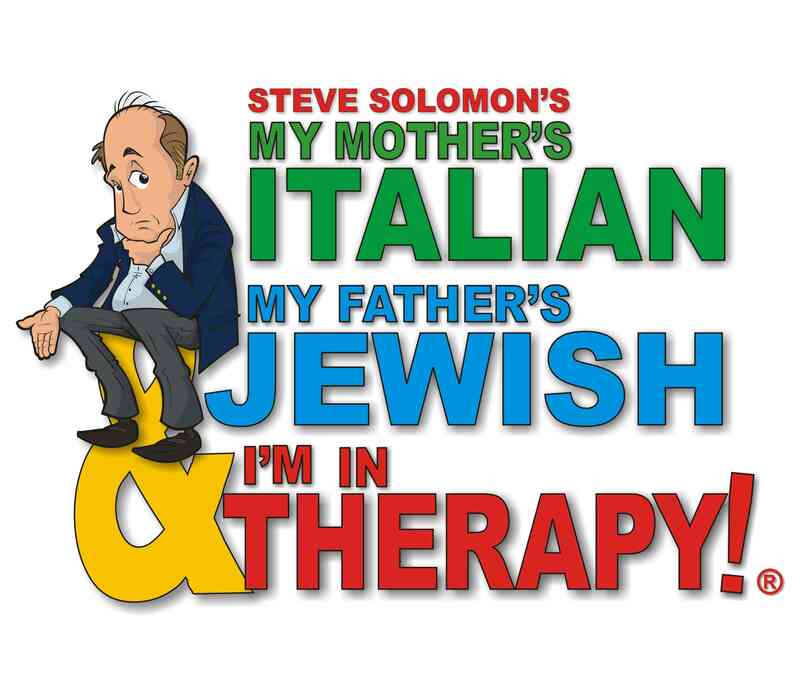 Home » Arts & Entertainment » My Mother’s Italian, My Father’s Jewish & I’m in Therapy! Steve Solomon’s two-time award winning show has met with rave reviews and great audience acclaim throughout the country, becoming one of the longest-running one-man shows in Broadway history. Once again, we meet the people that we’re all too familiar with; the family members that make you remember why you left home in the first place. It’s a laugh-filled fest of everybody you know, have known, and some you’d want to forget but can’t, all brought to life on stage by the comic magic of Steve Solomon. My Father’s Jewish & I’m in Therapy!